A very interesting read Im sure this will make ! 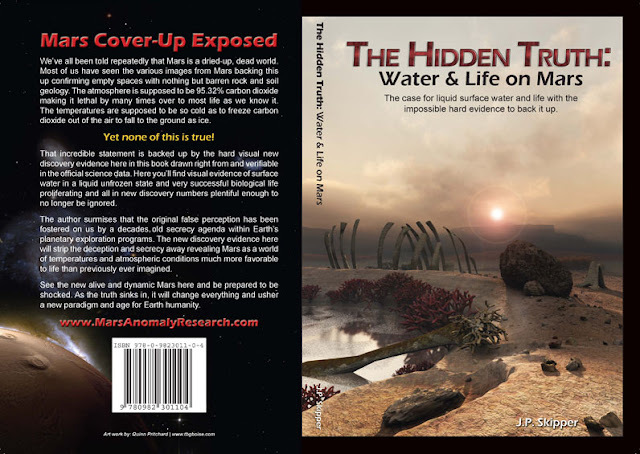 The Hidden Truth - Water and life on Mars is the culmination of years of work from the website marsanomalyresearch.com. The photos and data go on to prove life existed on Mars and may even exist today.